Different plants prefer different water regimes, air conditions and light levels. Take the time to get to know your plants. Did you see our HBK houseplant guide? If you bought a plant from me, you can learn about its likes and dislikes here. This will give you the knowledge you need to try and keep your plant as comfortable as possible in this heat. Where is your plant's happy place? Check where your plants are sat in your house. Be mindful of direct sunlight. With temperatures reaching 30-degrees, their soil will dry up quicker than usual and the heat could do some damage to its leaves. If your plant needs a summer vacation, find it a cooler spot in your home to hide out from this heatwave. In these hot times, plants will need more water. Make sure the water you are using is room temperature and be prepared to water some plants twice a day - once in the morning and once in the evening. You'll know if your plant is particularly parched. Check its soil about 15 minutes after first watering, if the water has been absorbed, that's its way of asking for more. 4. In case of emergency, reach for the tea. If your plant is looking a little down or wilted, perk it up with leftover tea leaves. These leaves are rich in nitrogen and will inject some health back into your tired green friend. 5. Don't fuss your succulents. Succulents and cacti were made for this weather, so don't be tempted to over watering them in this heat. Check their not parched, but then leave them to it, and you may notice them thrive. Do you follow Haarkon on IG or You Tube?! OHHHH my, they are the most incredible plant lovers I have seen! Magnus and India have a dream life! Check out their blog on Wales best green places to visit. Including HBK's local Roath Parks Conservatory. 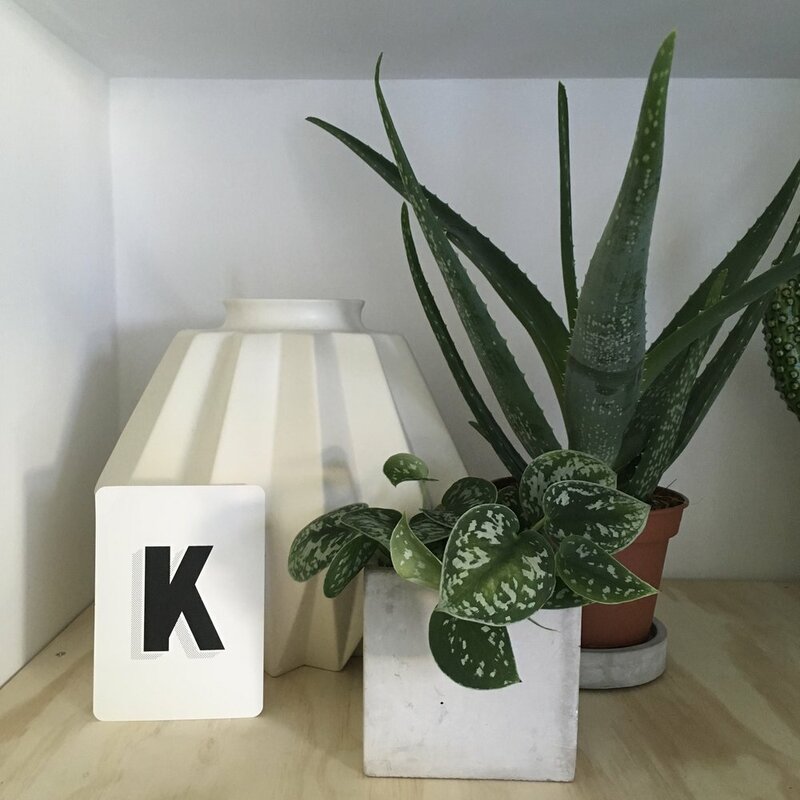 We're sure you're doing a great job of keeping your houseplants heatwave healthy. As long as you're paying them a little extra attention, your plants will keep growing happy and strong. If you're ready to add to your collection, don't forget that we're back open tomorrow until Saturday, and have fresh stock just waiting to go home with you.